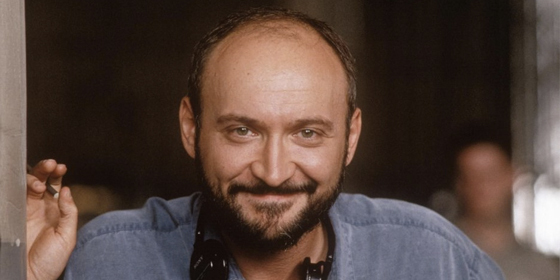 Back in 2004, I spoke with writer-director Frank Darabont about the 10th anniversary of The Shawshank Redemption (1994). Whilst not an initial success, it gradually became one of the most beloved films of all time, consistently ranking at No. 1 on the Internet Movie Database. We Steal Secrets: The Story of Wikileaks is the new documentary from director Alex Gibney (Taxi to the Darkside, Mea Maxima Culpa: Silence in the House of God) and explores the organization started in 2006 by Julian Assange. It then charts the various people involved in the leaking of secret information, including hackers, journalists and activists who during 2009-2010, leaked information about the the Icelandic financial collapse, Swiss banks evading tax and toxic-waste dumping. It then focuses on the case of Bradley Manning, the army private who leaked an enormous amount of classified information about the Afghan and Iraq wars, as well as over 250,000 diplomatic cables. Since the film premiered at Sundance in January, Manning has pleaded guilty and could face the death penalty, some Wikileaks supporters have taken issue with the film and Assange remains holed up in diplomatic limbo at the Ecuadorian embassy in London. Added to this, another leak of seismic proportions rocked the US government in early June when a new whistle-blower named Edward Snowden released details of PRISM, a top-secret global spying program of unprecedented scope and size. At the time of writing, Snowden is in diplomatic limbo at Moscow airport, but although some of the events and issues raised in the film are ongoing, there was much to chew on when I spoke with Gibney at the end of June. You can also download the podcast via iTunes or get the MP3 directly. 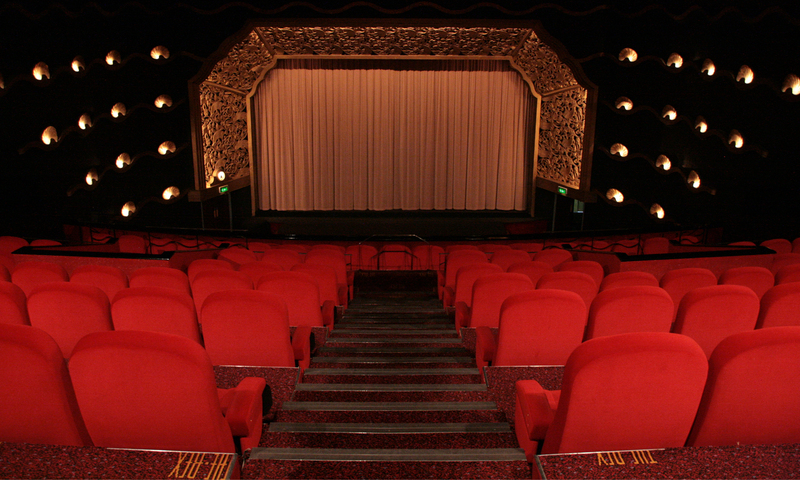 Two short films recently premiered at BAFTA in London as part of a project to support emerging talent. Me and My Latitude is a collaboration between BAFTA and Festival Republic, organisers of Latitude, the yearly arts and music festival. Last year two filmmakers were chosen to each make a short film about an artist preparing to perform at Latitude 2011, with the aim of reflecting the diversity and inventiveness of the UK arts scene. Caroline Bridges has made Knife Edge, which shows dance theatre company Lost Dog in action at the festival, whilst Sameer Patel has directed She Want Soul, a portrait of poet and writer Sabrina Mahfouz. 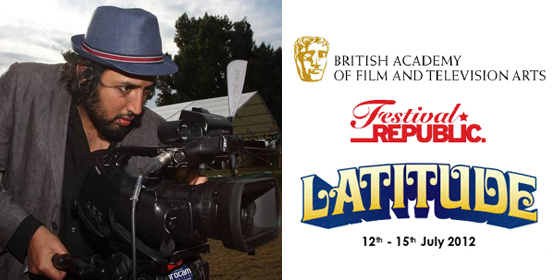 Both films screened last night at BAFTA’s Run Run Shaw Theatre in London and will also feature in the line-up for Latitude’s Film & Music Arena in 2012, which is partly programmed in partnership with BAFTA. You can also download this interview as a podcast via iTunes by clicking here or get the MP3 directly here. 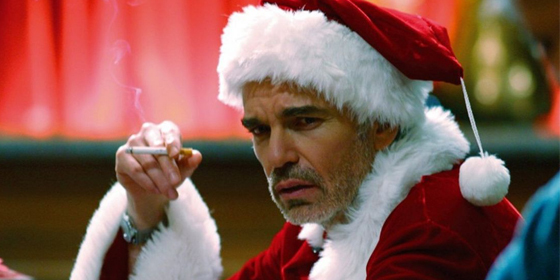 Back in 2004 I spoke with Billy Bob Thornton about his role in Terry Zwigoff’s comedy Bad Santa (2003). The film was produced by the Coen brothers and Thornton played the title character with Tony Cox playing his partner in crime. It was a year after the US release and the film has since gone on to become something of a cult favourite as an alternative to traditional Christmas movies like It’s a Wonderful Life or Miracle on 34th Street. You can also download this interview as a podcast via iTunes by clicking here. Page One: Inside The New York Times is a new documentary about the challenges facing the famous US newspaper in the digital age. Director Andrew Rossi was granted access to parts of the paper during an eventful year, which included the Wikileaks affair, US troops pulling out of Iraq, the decline of US print journalism and the rise of Twitter. 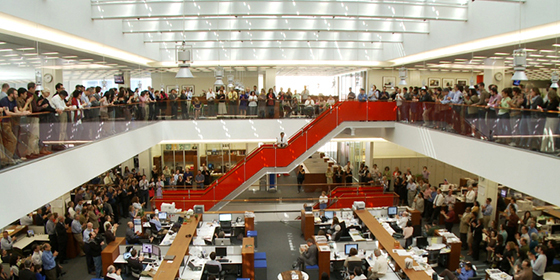 As newspapers go out of business, the film also focuses on two contrasting media reporters, David Carr and Brian Stelter, as they report on the emerging realities of the Internet era and the struggle news institutions, such as their own, face as traditional advertising revenues decline. Andrew Rossi previously directed the HBO documentary Le Cirque: A Table In Heaven (2007) and was was also associate producer on Control Room (2004).